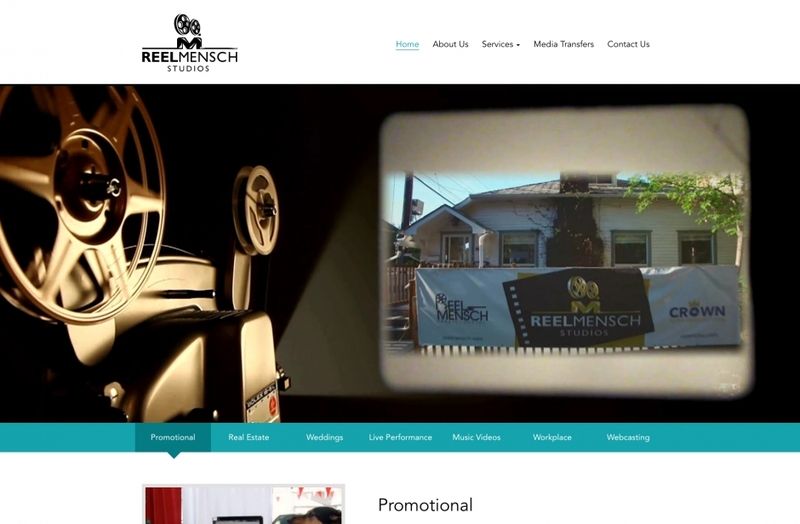 Reel Mensch Studios is a full service video production, and media manufacturing studio in downtown Edmonton. 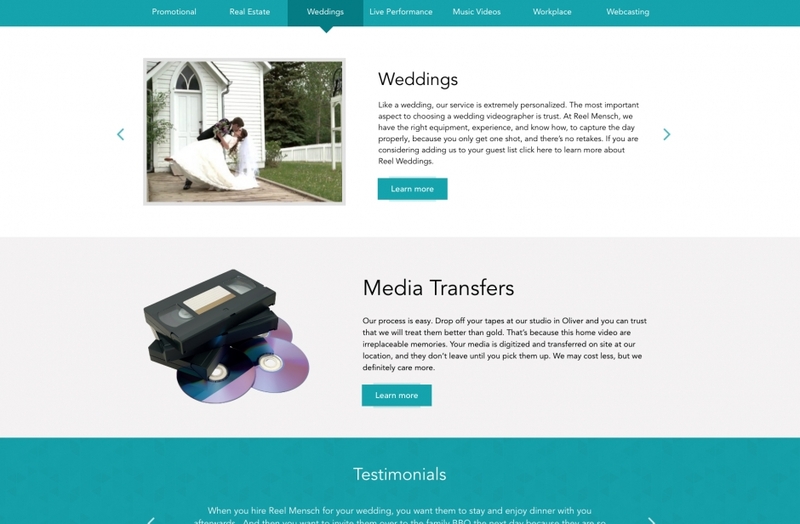 Always on the cutting edge, Reel Mensch Studios continues to define wedding cinematography, real estate videos, live-event streaming, and so much more. 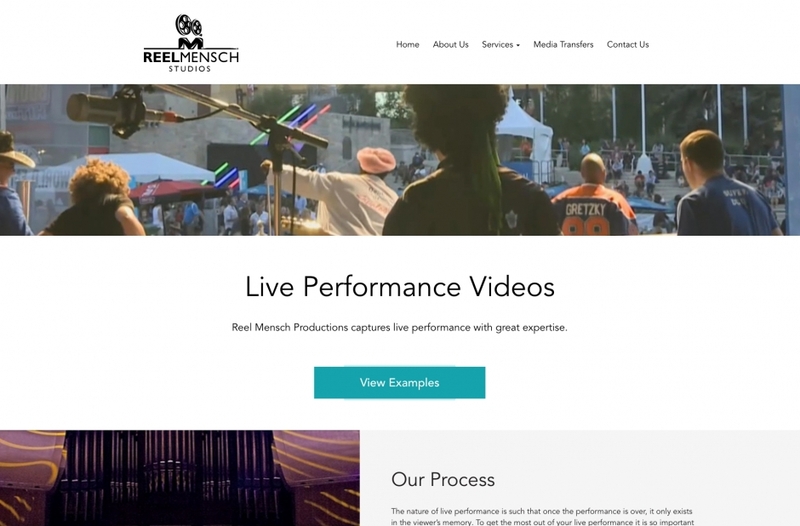 Project Summary: Pixel Designs designed and developed a brand new custom WordPress site for Reel Mensch that provided them a fresh new look and allows them show off their gorgeous videography portfolio. 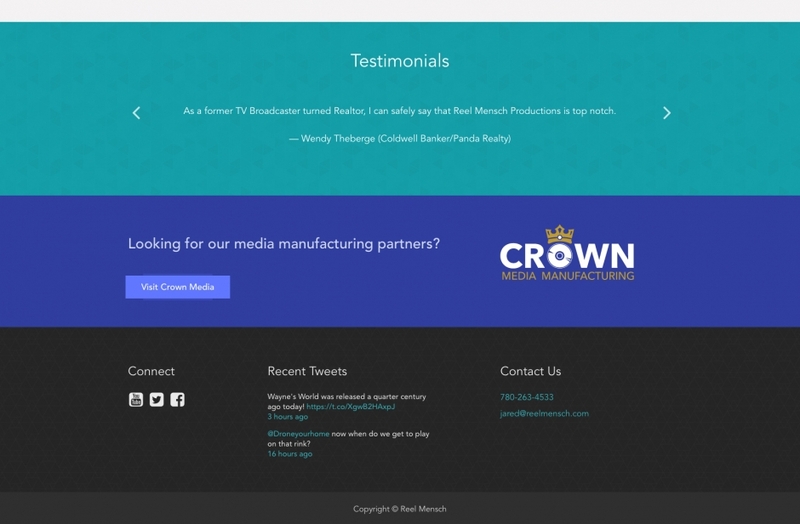 Reel Mensch also now has the ability to add, remove and update content, images and videos on their site with ease! ©2018. Pixel Designs. All Rights Reserved. We're looking to hire a PHP Developer!